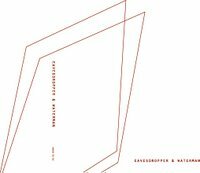 Next weekend, Steve Heather, Alex Waterman and Eavesdropper jumpstart a new album at the studio. 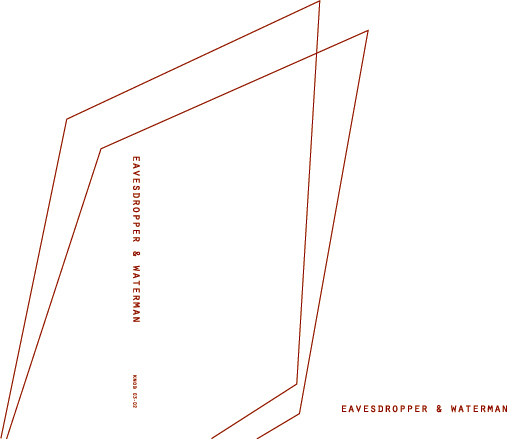 Aiming to outclass the first Eavesdropper & Waterman album, the trio brings percussion, cello, guitar and electronics together in new ways, exploring improvisation and hifi studio techniques. We have no idea about a release schedule, but once we get stuff going, it can happen fast. More soon.